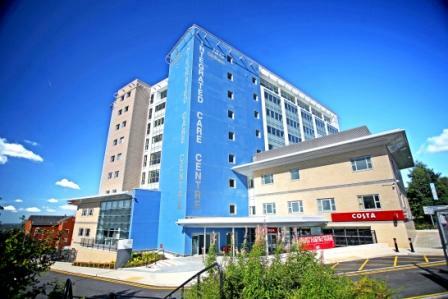 The Oldham Integrated Care Centre (ICC) is the flagship development for the Oldham borough. One of the largest primary care facilities delivered by LIFT, the ICC is a central ‘hub’ for health and wellbeing services for the entire Oldham borough, bringing together services which have never been offered in one place before in Oldham, enabling people to have access to diagnostic testing and urgent care without having to go to hospital. 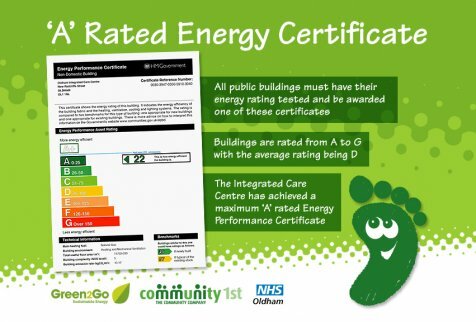 Community 1st Oldham is committed to rising to the challenge of placing sustainability at the heart of our approach to building design, construction and operation. Our vision is to ensure that our new facilities are efficient, low impact, flexible and durable resources over their entire lifetimes. The ICC has been fitted with an innovative combined heat and power (CHP) generating system, which runs on sustainable bio-fuel based on waste used cooking oil which could otherwise end up in expensive land fill or blocking drains. 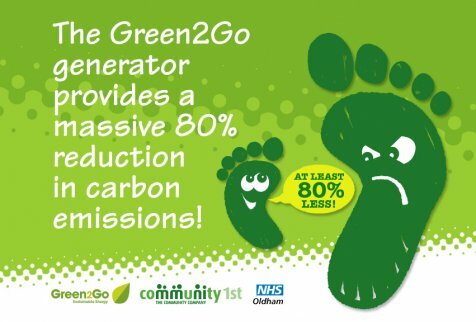 The system is synchronised with the national grid to provide a minimum of 70% green electricity and heat, exceeding the local planning requirements of around 10% on-site generation. The system is capable of exporting energy back to the grid during periods of low on-site demand. The use of such technologies results in approximately 80% carbon reduction for the building. 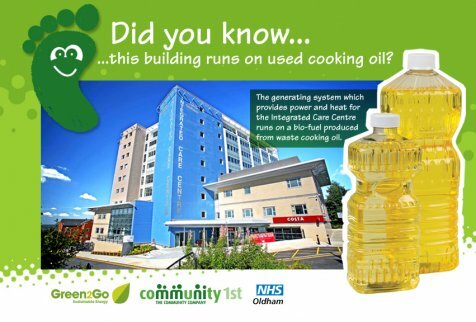 A collection scheme for the waste used cooking oil is already in place in the Oldham area, collecting from public buildings and businesses in and around the borough. 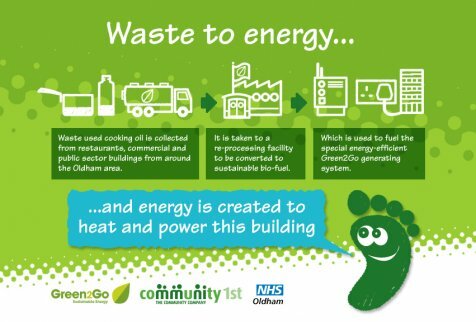 In addition, Oldham Council has agreed in principle for recycling containers to be placed at recycling centres so the public can contribute their waste cooking oil to the scheme.